Vogue Crafts & Designs Pvt. 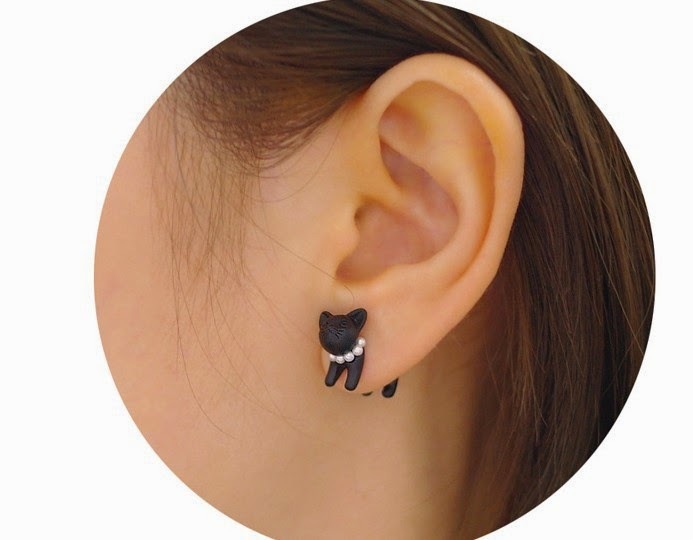 Ltd.: 5 Pretty Earrings You Can Wear *Every* Day! We’ve all seen our favorite celebs look so laid back and pretty at the same time in gathered funky earrings/studs that they pair impeccably with a simple tee, a stole and some pretty trinkets. It’s high time you get your hands on some of those, which not only look stunning but also feel great to flounce around in! Here are five delightful options for you to choose from! This icy blue moon-star stud reminds us of the blue pottery art that we see on ceramics. Perfectly aligned with a contrasting white border, this one will look so fresh when matched with a cropped white top or a tee! 2. The Gypsy Pink Two in one! This softly embellished pink stud connecting with another one with the golden string is suitable for all the bohemian souls. Pair it with a solid colored top and add a heavily embroidered jacket or a printed kimono jacket with some pretty blush for your wandering spirit! Every girl should wear flowers in her hair and on her accessories! This foggy flower designed stud is all that a vintage girl would want. Those daringly bright gems are well suited for someone who would want to finish this look with ankle boots and a suede fringed vest! Every girl should have one not so traditional pair of earrings in her collection. An animal stud definitely makes it to that list. We love the cute pet ring around its neck as that takes away the monotony of the earrings. Wear this with a bright white for a classic indigo look! 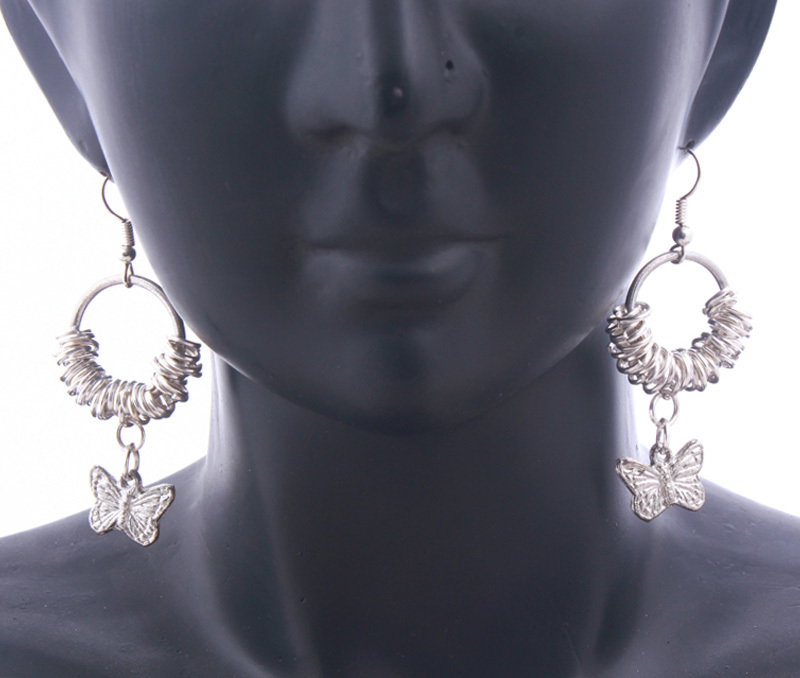 This Jhumkas style dangler in butterfly beauty is a total winner. The hint of silver embossing all over the earrings also makes it looks a bit more festive! Match this with a red or a green top and put on some necklace! If you are interested in buying the same pair then you need to check out Vogue Crafts website. 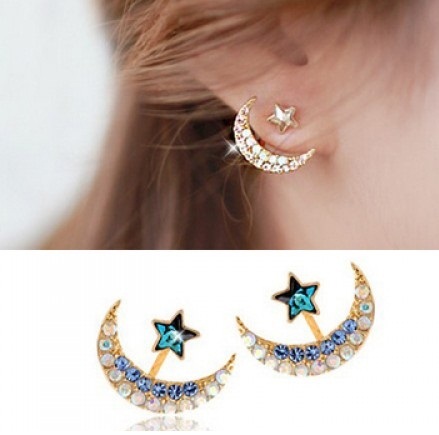 They are fashion earrings wholesale suppliers. They have plenty more in their collection and you would be jaw dropping amazed by their up to date fashion ideas.